1000 Roses Beautiful Day Cream from Andalou Naturals provides deep support for sensitive skin, helping to nourish, revive and promote healthier-looking skin. Ships tomorrow if you order in the next 18 hours 50 minutes. When you have sensitive skin, it can be difficult to find moisturizers and other products that help support the appearance of your skin without irritating it. 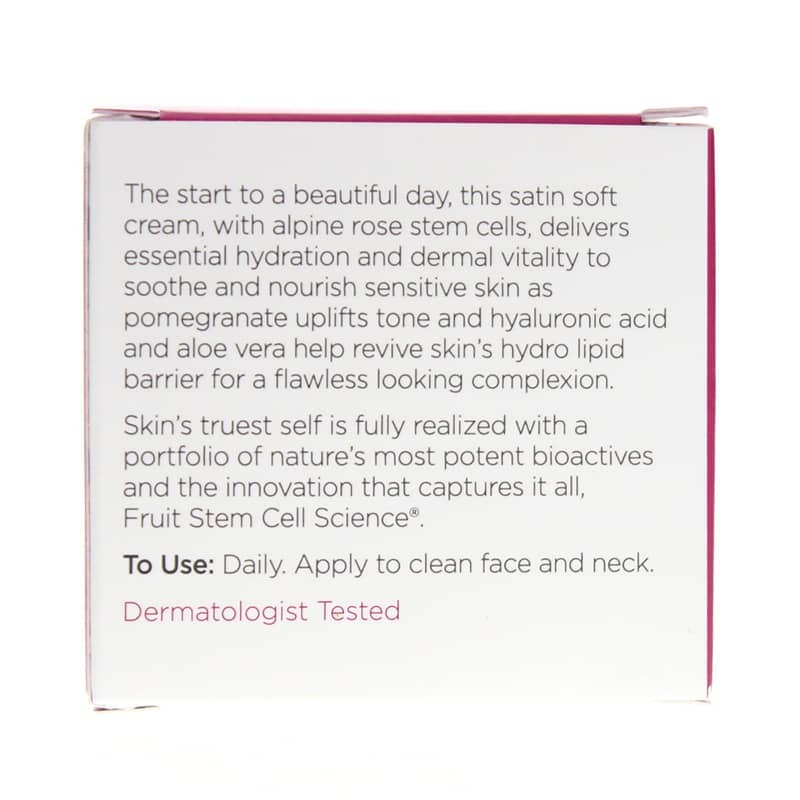 Andalou Naturals uses fruit stem cell science to deliver a day cream that offers the soft nourishment you've been looking for - and it won't irritate your skin! 1000 Roses Beautiful Day Cream contains alpine rose stem cells and other natural ingredients that nourish your skin down to the cellular level, helping to tone, tighten and promote a youthful appearance. Give your skin all-natural support with 1000 Roses Beautiful Day Cream from Andalou Naturals. Order yours today! 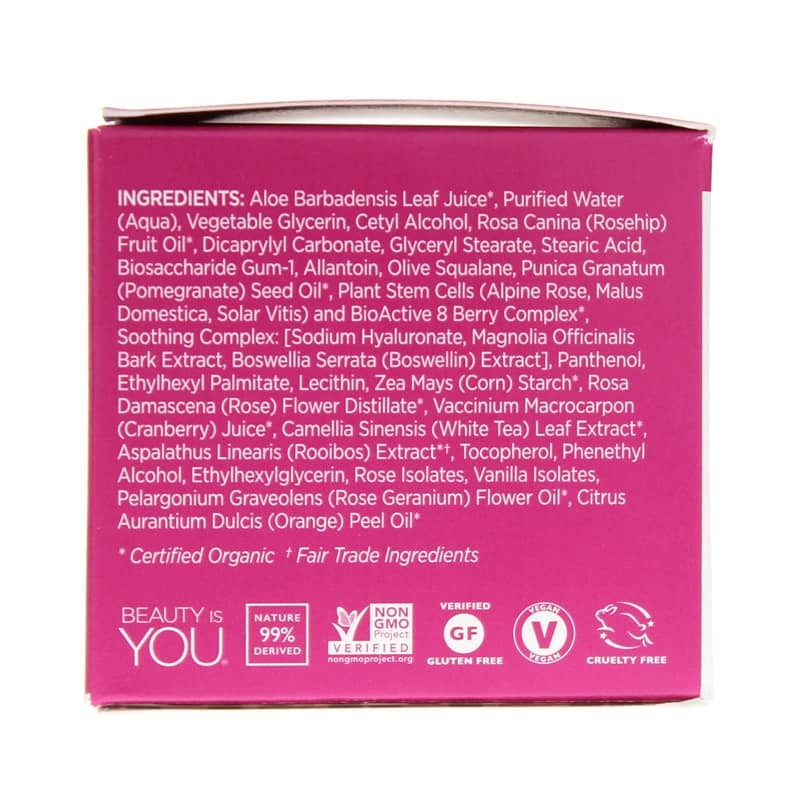 Contains NO: gluten, parabens, sulfates. Non-GMO verified. Vegan and Cruelty-Free. Hypoallergenic. pH balanced.